Cyprus is an island located in the south of Anatolian lands, among the largest islands of the Mediterranean region. It is also known by the name of the foster land or paradise island. Important settlement areas are; Famagusta, Morphou and Nicosia. 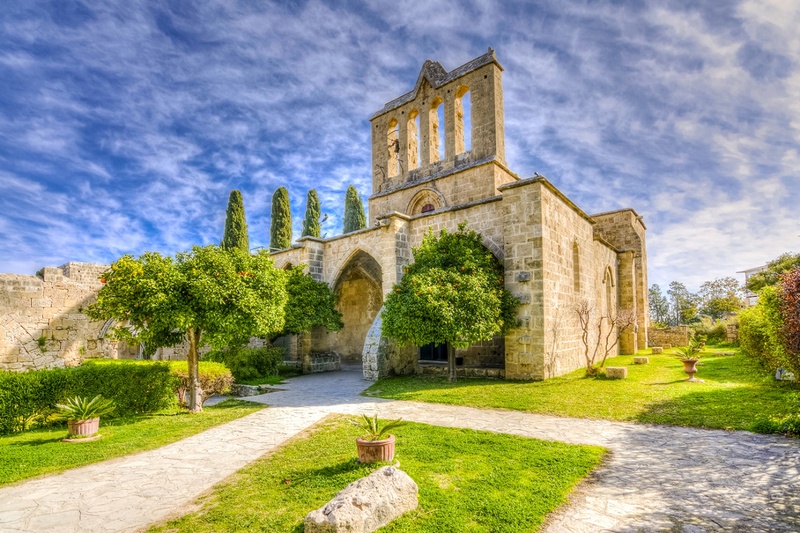 Cyprus is an island with excellent Mediterranean climate, incredible beaches and four season natural beauty and history attracted by tourists. With its various beaches and historical culture, people began to make housing choices in Cyprus. The climate of Cyprus is suitable for all four seasons. It is one of the places where people of all ages can feel comfortable while they buy a house. In İskele Long Beach, which stands out as a rising value in Cyprus where attracts attention with its natural beauties, you can buy one of the wonderful flats that you desire for investment. You can choose the flat and house you want by looking at the flats and houses that have spectacular features in our body. We are preparing our projects in the best possible way and thinking about your comfort and relaxation. If you prefer to take your place in new living areas by choosing us, you can buy your desired flats by using the apartments and houses we offer with reasonable price ranges. Having your place in our modern and luxurious apartments in İskele Long Beach with its sea and nature, you can have a good time with your loved ones in magnificent houses. What is İskele Long Beach Like? İskele Long Beach, which stands out as the rising value of Cyprus, is one of the wonderful regions where you will have a pleasant time with the long coastline, rising new buildings and DE entertainment venues. 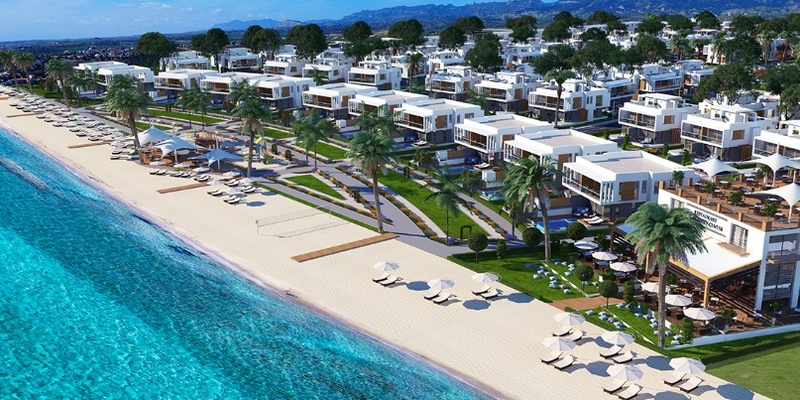 İskele Long Beach which has a gradually increasing value attracts attention with its new residential areas. We present comfortable living spaces with unlimited service quality for our valued customers through our new projects we have presented in our organization. you can choose and buy our flats with seaside view in İskele Long Beach and you can take your new life to İskele Long Beach which is calm and far from the stress. İskele Long Beach is one of the most ideal addresses for those who want to make investments. Don’t you want to take your place in the region that has succeeded in making the investor happy with increasingly new housing projects? If you want to take your place in Long Beach, which is prominent with its long coastline and natural beauties, you can communicate with us and make your investments in the right place at the right time.